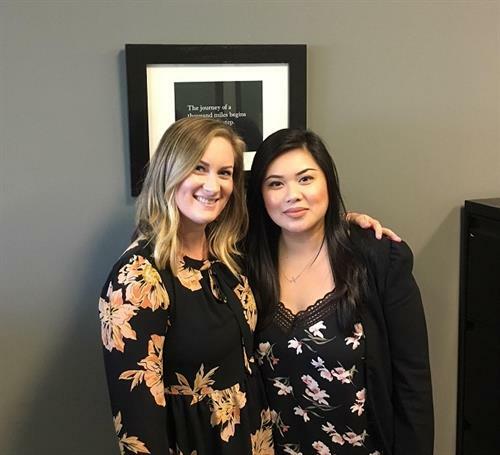 Express Employment Professionals assists thousands of clients each year (including nearly half of the Fortune 500 companies) in developing and sustaining effective staffing strategies. We recruit talented and highly productive employees for placement with our clients in permanent or contract positions. 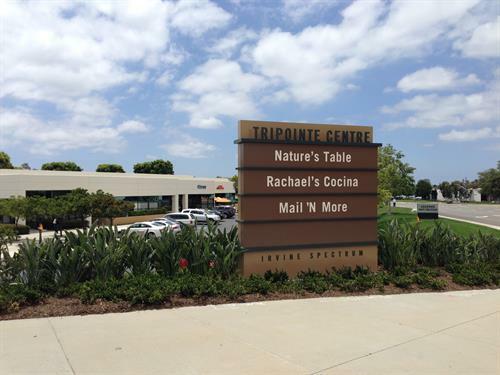 Express-Irvine has a vested interest in the success of your company. As a locally owned franchise, we provide real-time decision making, responsiveness and service. 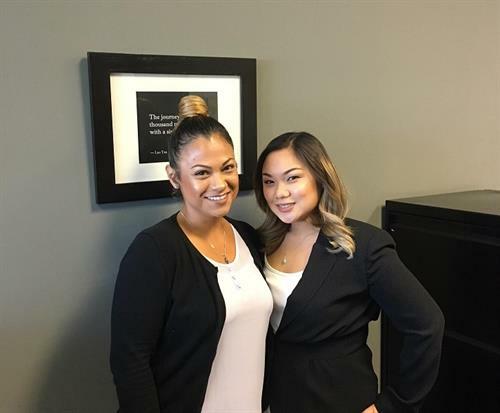 Being backed by the nation’s largest privately held staffing firm, we have access to resources and support most local employment companies just can’t match. 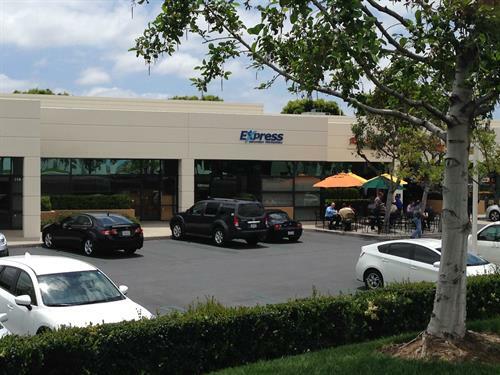 Express has more than 600 offices across North America, company sales of more than $3 billion and a 30+ year history of helping employers succeed. 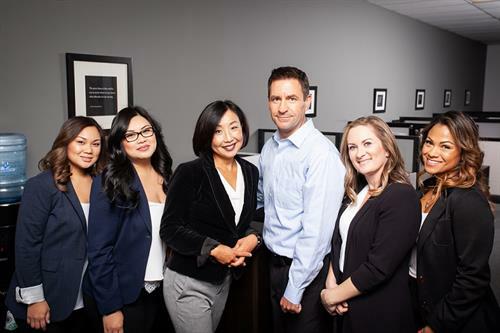 The Express Irvine office specializes in Accounting & Finance, Administrative & Customer Service and Skilled Trades placements. Three miles east of the Irvine Spectrum.